Fast-rising indigenous boutique hotel chain, Sun Heaven Hotels and Resort, is set to launch its Lekki facility in December. Located at Block 9, Admiralty Road, Lekki Phase 1, Lagos, a rich sense of class, hospitality and exceptional service await you at the Sun Heaven in a serene and secure environment. With elegant modern amenities in a relaxed atmosphere that references a rich heritage, the hotel is no doubt in its own class and the destination for business and leisure. Right from the bell–boy to the Group General Manager, everyone is passionate and desirous to meet the needs of esteemed guests. 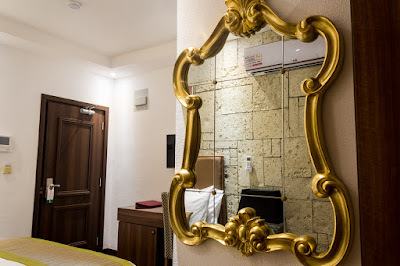 The well-equipped, furnished and comfy rooms and 24-hour dining serving mouth-watering international and local cuisines will leave an everlasting life memory. 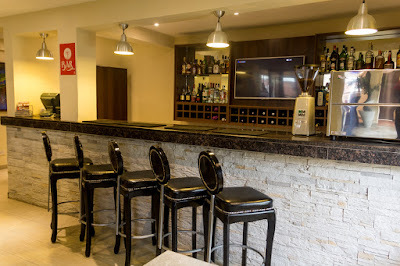 With a functional gym with world-class facilities, in-door swimming pool, well–stocked bar, conference and meeting rooms , VIP lounge and sit-out arena , you are sure of class and a rewarding experience at the Sun Heaven Hotel. 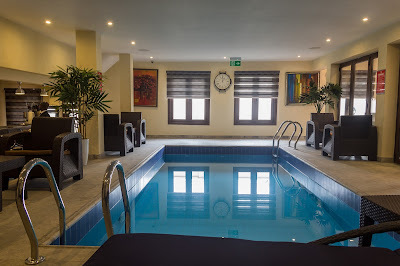 With different categories of rooms: serene, deluxe and junior and king-size suites, the hotel offers complimentary high speed internet service and a choice of full English or African breakfast for guests. 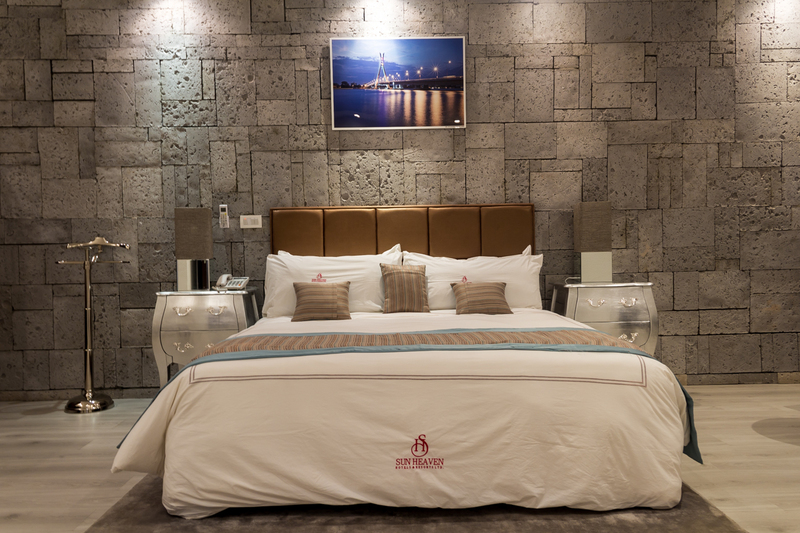 According to the United Kingdom-born Group General Manager of Sun Heaven, Micheal Pinder, “At Sun Heaven, you simply experience special personal care and outstanding extraordinary touch in a stunning ambience.  We offer bespoke services in order to meet the expectations of our increasing cross-national clientele. “The hotel is known for its ability to offer an integrated service more like a one- stop facility that meets business, family and leisure purposes at affordable rates. “At Sun Heaven, a customer is not just a king but a celebrated king. “We invite you to explore our hospitality, as we look forward to the privilege of welcoming you to the Sun Heaven in Victoria Island and Lekki, Lagos ”, an elated Micheal concluded.